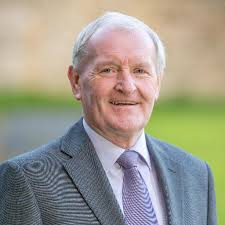 Sligo – Leitrim Fine Gael TD, Tony McLoughlin has said the Coalition is providing “better support” to the elderly of County Sligo, citing as an example the €3 increase in pensions. He has also referred to the restoration of a Christmas bonus that, he said, Fianna Fail had taken from pension recipients and others in 2009. The fuel allowance has been increased by €2.50 per week, he said. Meanwhile, the PR shine of the economic growth story peddled by the Coalition took a hit when this morning people of the North-West heard of the frightening number of families losing their homes. Gerry O’Boyle told Ocean FM that 7,000 families face eviction through the courts in the next two months alone. Peace of Mind Ireland, a drop-in centre in Ballyhaunis, Co. Mayo with which Mr. O’Boyle is involved will be launched by Dublin justice campaigner, Fr. 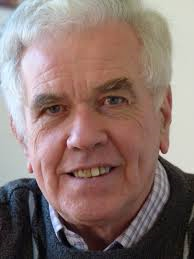 Peter McVerry tomorrow, Friday, 4 December 2015 at 12 midday. Families or individuals in a crisis over the future of their homes will be welcome to drop into the new centre where, Mr. O’Boyle says sympathetic advisors will assist them.